May Starter Chrono Diet is starting!!!! For everyone who wants to get slimmer this May, this is the blog where you can do it! This morning, I had a delicious piece of toasted whole grain bread with 1 table spoon of olive oil and 176 grams (calculate your quantities) of camembert, this famous french cheese… And my 2 little multivitamins tablets. If you didn’t have time to buy the food for this week nor the proteins, it is not too late! I want everyone to be motivated and start in May, even end of May!!!! Check the week one menu, and get your proteins ASAP! Buying proteins for me is always an additional motivation because I’m investing in a slimmer body, so I know I won’t fail and continue the program until the end, otherwise I will lose money and self-esteem! Don’t forget to add my special promo code MAI14-CHRONO which gives us 5% discount! Join us in this motivating program! 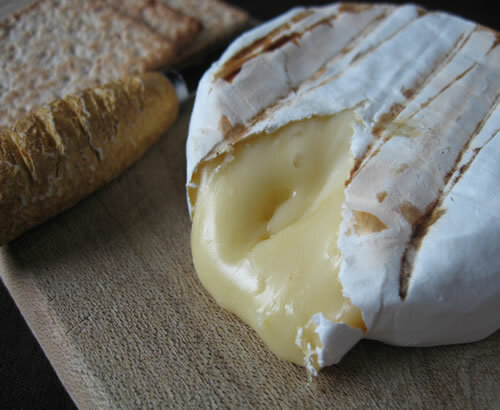 This entry was posted in Uncategorized and tagged breakfast, camembert, day 1, may 2014, proteins, slim by babourc. Bookmark the permalink.